But with AC Milan having new owners, they now have the financial muscles to attract the top players, and some pundits are even considering them to be a major threat to Juventus title. The same thing is happening with Inter Milan where their new owners have invested massively in new players. 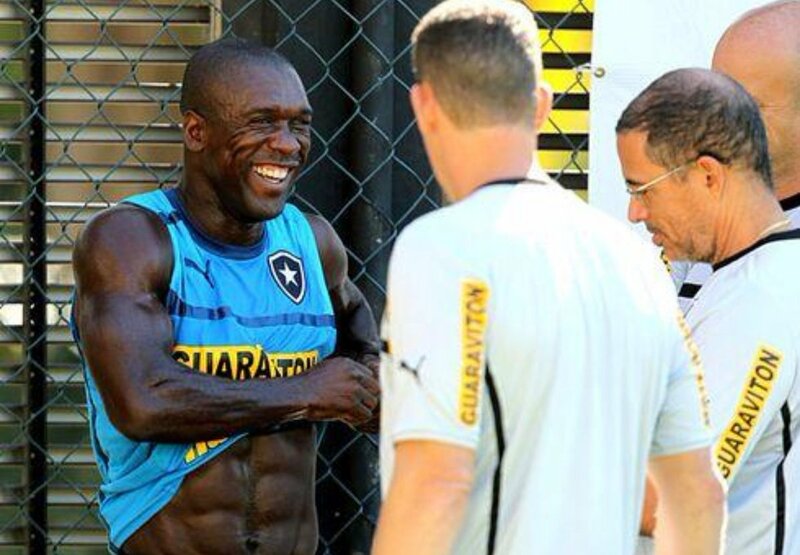 Clarence Seedorf believes that both Milan team should be able to compete for the title this season. He said that Napoli already has a good team and that with both Milan teams now improved, this will make an interesting season in the Serie A. He believes that this will allow the level of football in Italy to rise again and they should be able to challenge for European trophies. Clarence Seedorf who has played in Spain as well said that the football is more tactical than it is in Spain and that makes it more interesting. He said that only intelligent players could play in Italy compared to Spain where it is more technical, and you are allowed some more freedom on the ball.